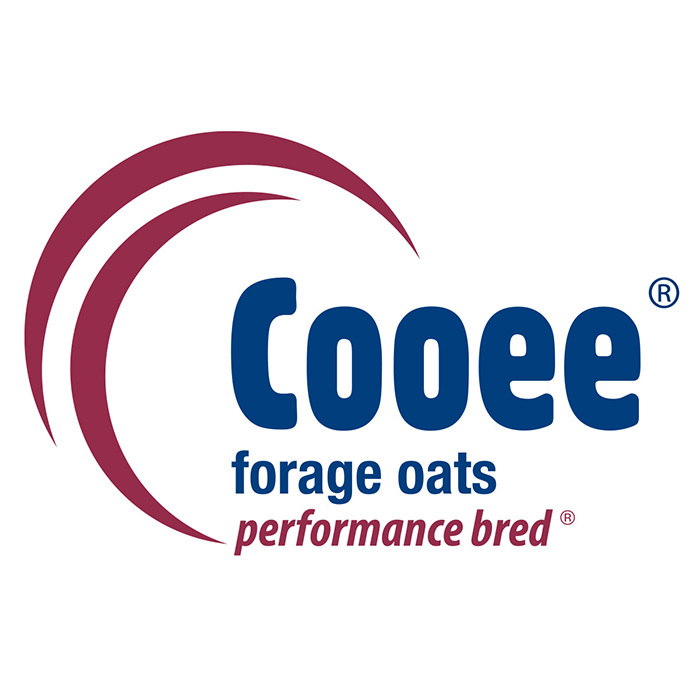 Forage Ryecorn is a reliable winter season performer, delivering a quick winter feed option that is ready to graze within 4-8 weeks. 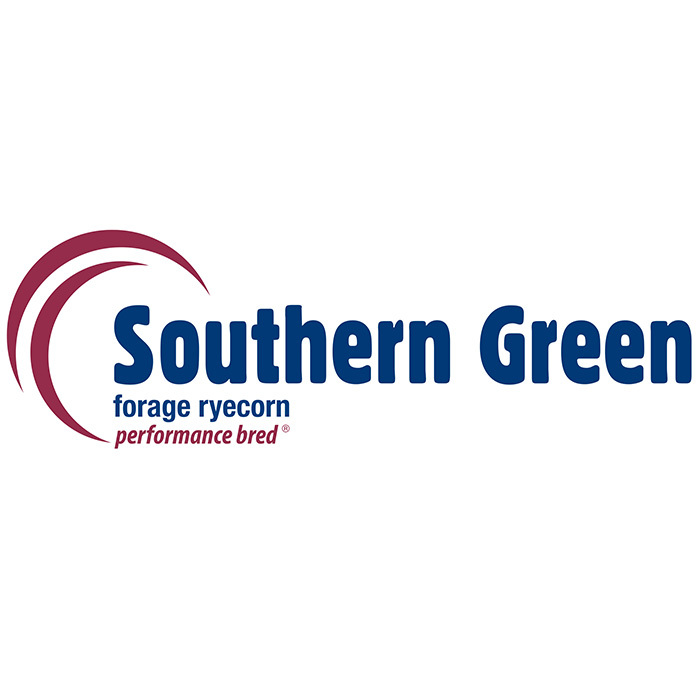 Excellent pasture yields are available with Forage Ryecorn when combined with high performing annual ryegrass. 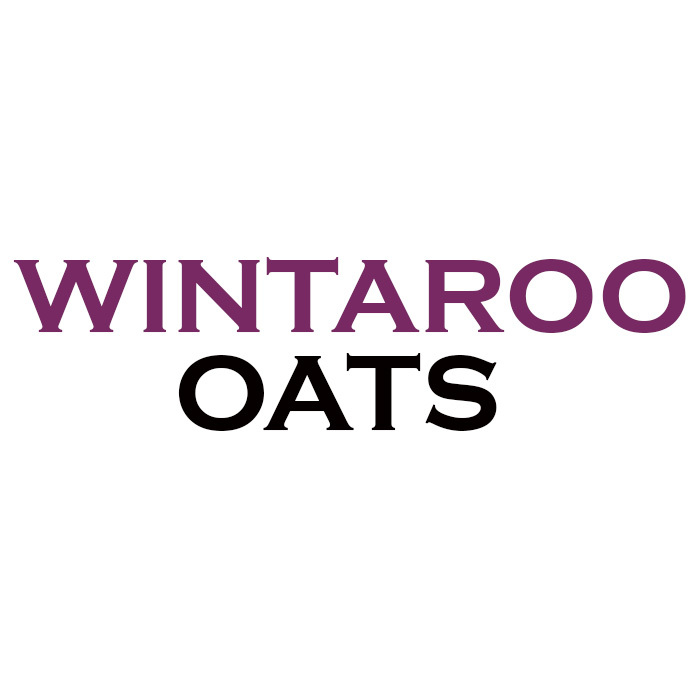 It can also fill the feed gap by sowing with Italian ryegrass to extend spring growth. Forage cereals have a higher winter growth rate than most pasture options & offer flexibility to any farming operation through sowing, grazing and silage or hay. 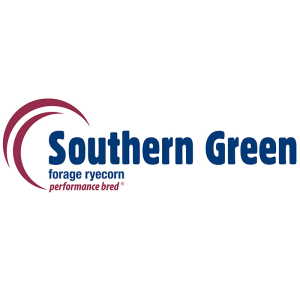 Southern Green is an earlier maturing forage ryecorn compared to common ryecorn that can deliver an additional 30% of dry matter (DM) production in 90-100 days after sowing. 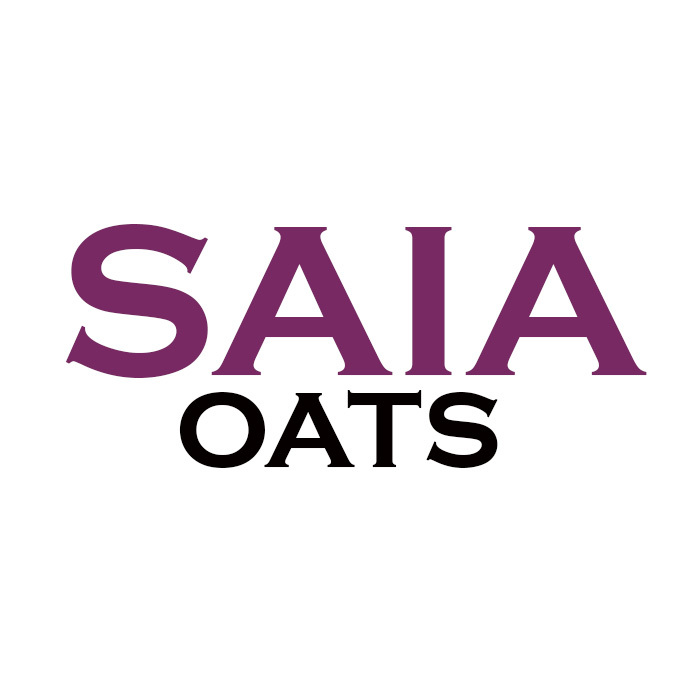 Highly palatable whilst in the vegetative stage, Southern Green is grazed preferentially before oats in early winter but can become unpalatable in spring because stems are more fibrous than those of other cereals.